Welcome to 2901 Malagash Road! This location was formerly run as an elder care home. 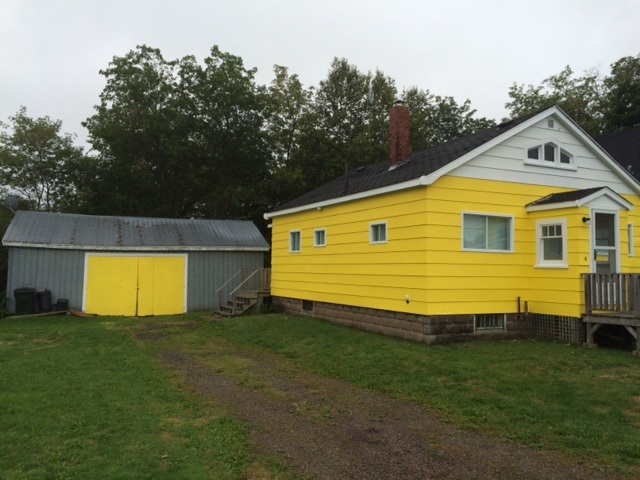 Completely renovated in 2011, there are now six guest units, a commercial kitchen, private quarters, common space, an 80-foot veranda overlooking the beautiful Tatamagouche Bay and the Cobequid Mountains. Each guest unit has an ensuite bath, wifi and satellite TV. One suite is wheelchair accessible with a fully equipped ensuite bath. Breakfast is served in a common dining area and the home is a short walk from the beach. With the commercial kitchen, catering offers a possibility of expanding this unique business opportunity. This home is monitored for carbon monoxide and smoke and all exits and stairwells have emergency lighting. Whether you are coming to the area to enjoy its beauty of the sandy, warm water beaches, to enjoy the outstanding golf courses, nearby marinas, local attractions such as farmers' markets, Jost Winery, Thinkers' Lodge - enjoy the drive to Malagash and view all that 2901 Malagash Road has to offer! Call/text/email for details and to book your appointment to view. From Highway 6, onto Malagash Road to Civic No. 2901, on the left. 10 parking spaces at rear of building.